Helly is a character that resembles a green-and-white helicopter. 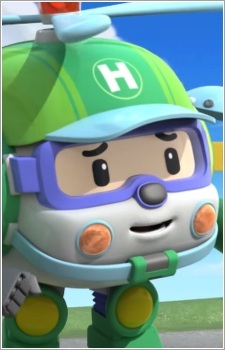 He is the only member of the rescue team that can fly, which helps him fly over the town and look for problems. He also helps the rescue team with his brilliant ideas.